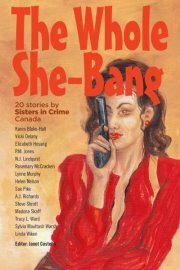 Two of my short stories, Hideaway and The Bouquet can be found in The Whole-She Bang, published by the Toronto Chapter of Sisters in Crime. 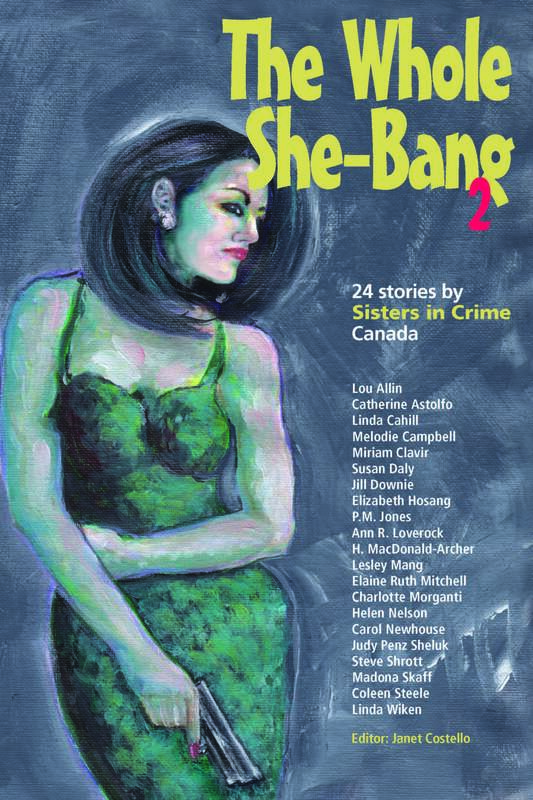 The Whole She-Bang 2 was published in November 2014 and contains two more of my short stories – Testimony and First Impressions. More information can be found at the Toronto Sisters in Crime website.